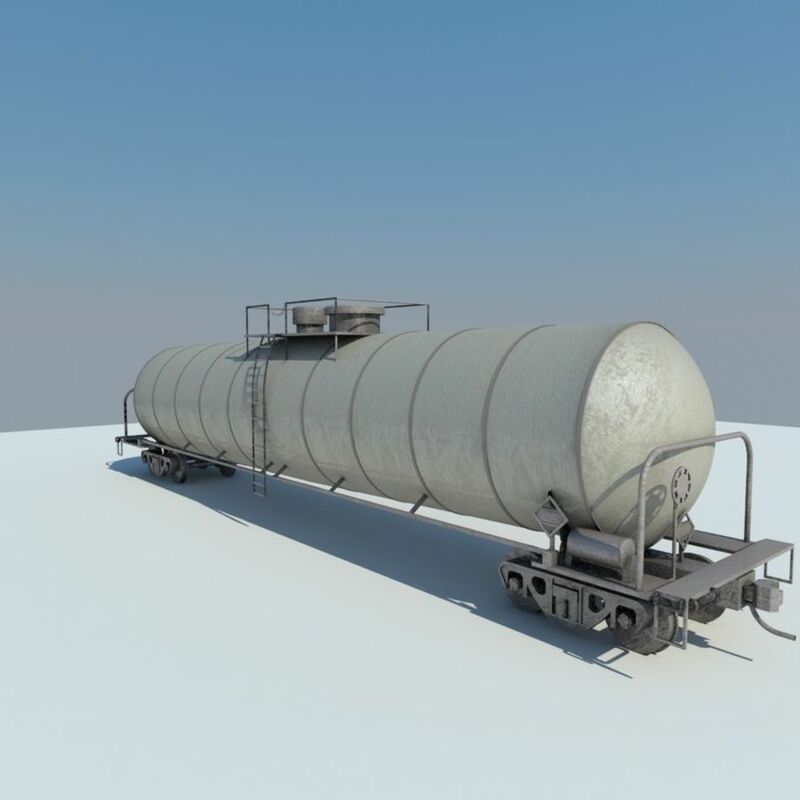 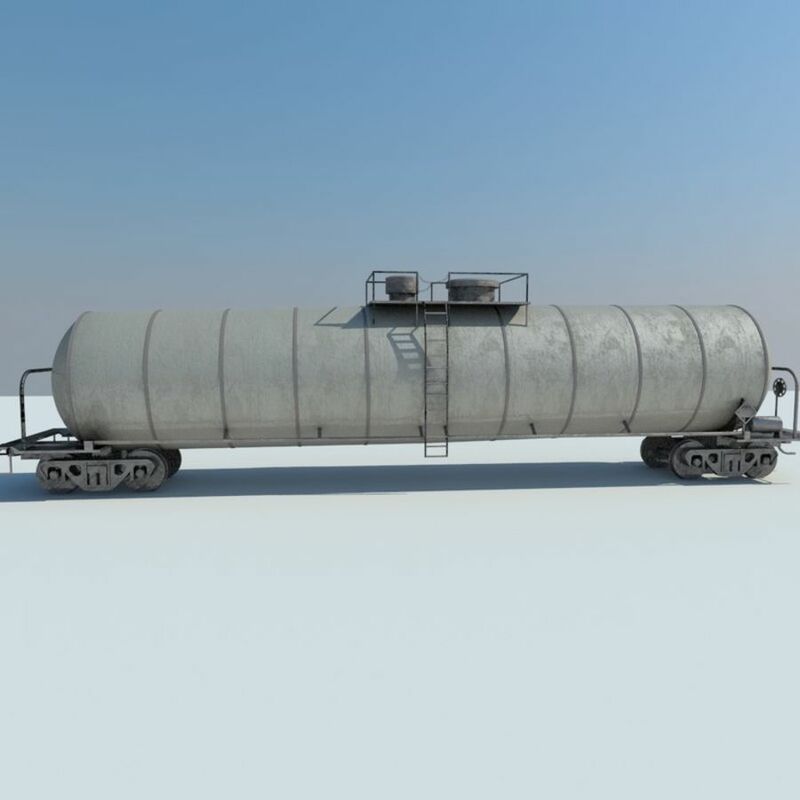 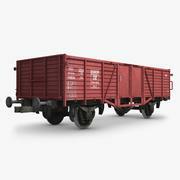 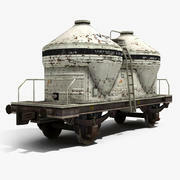 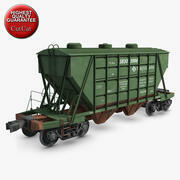 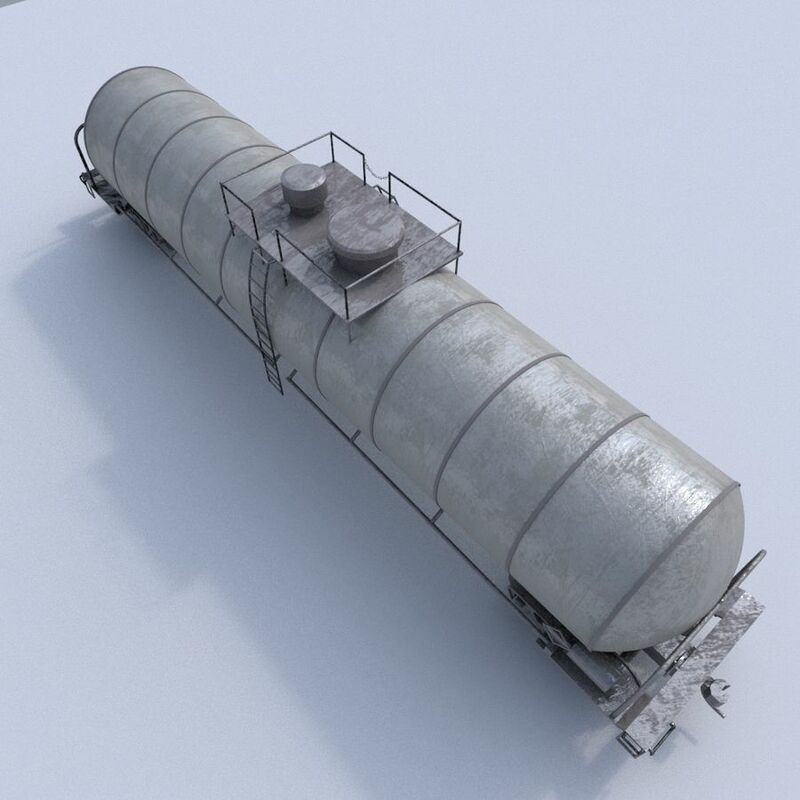 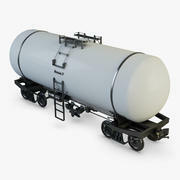 This is tanker train car. 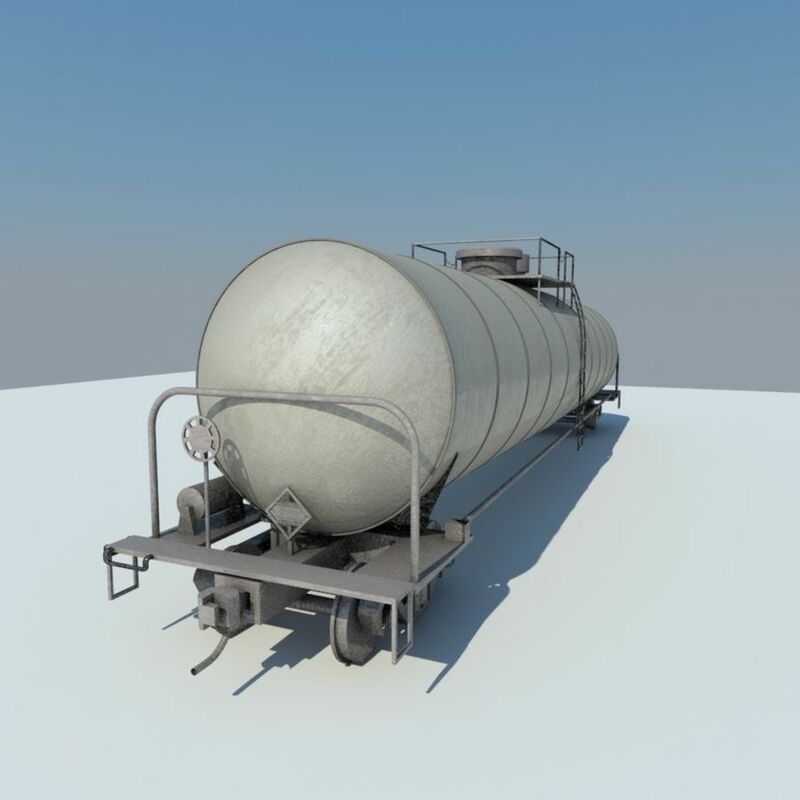 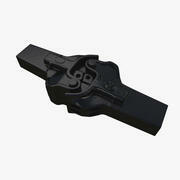 - .max file with VRay materials - Unit system is set to Cm. 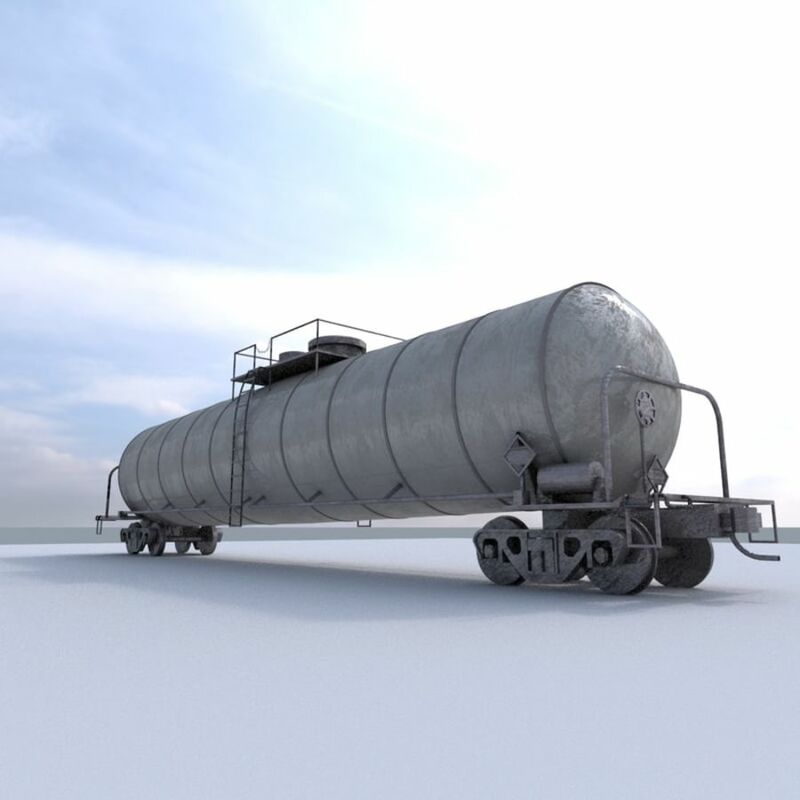 - Previews rendered in 3ds Max - HDRI is NOT in the zip. 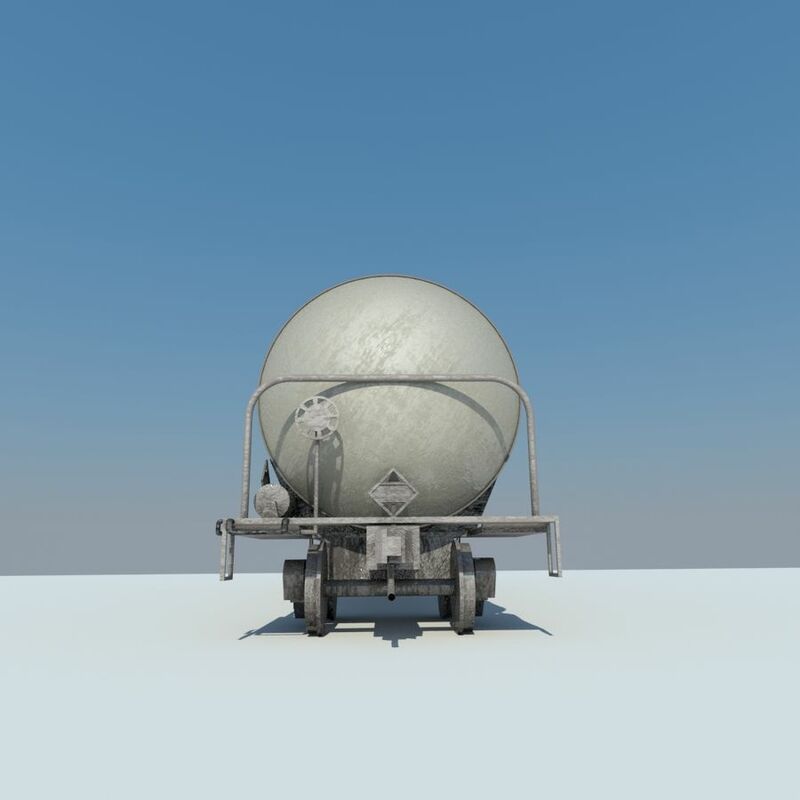 Its just for the preview I hope you will like it :). 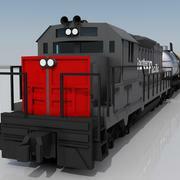 Have fun with my Model . 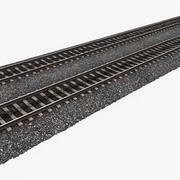 Wish you a good day.